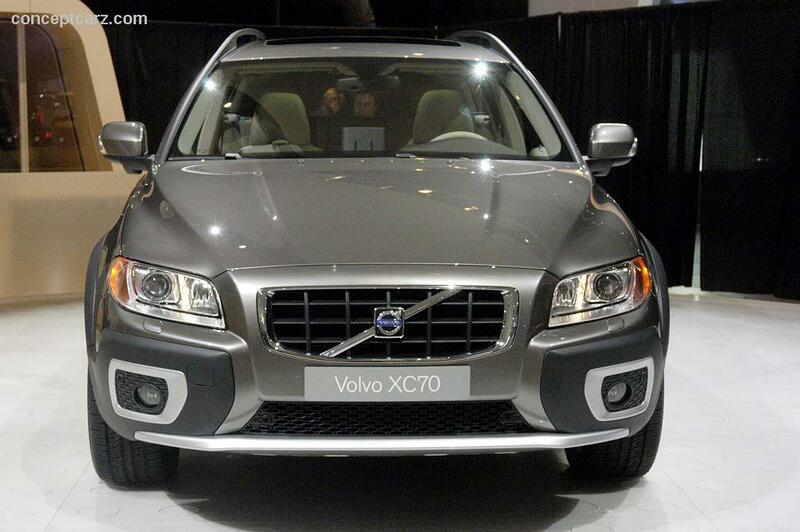 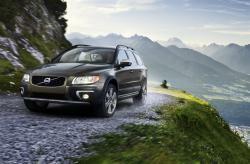 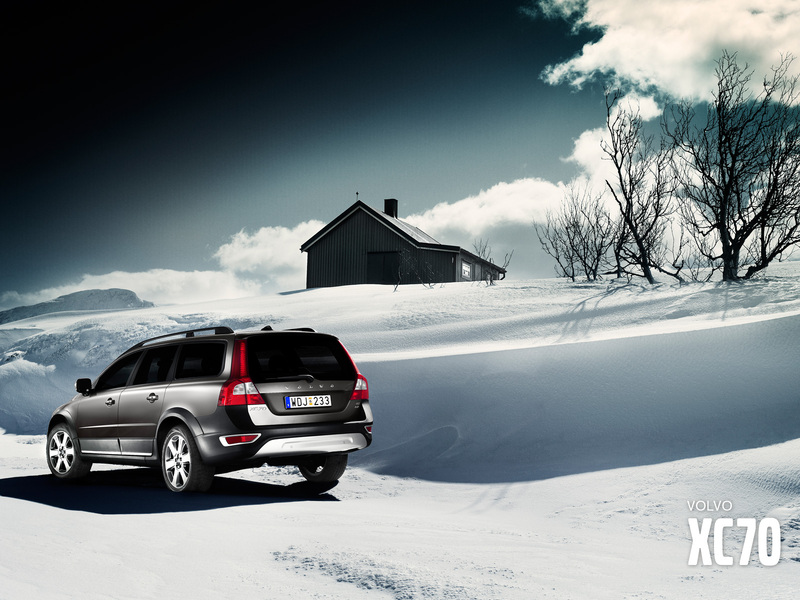 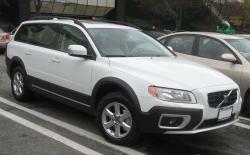 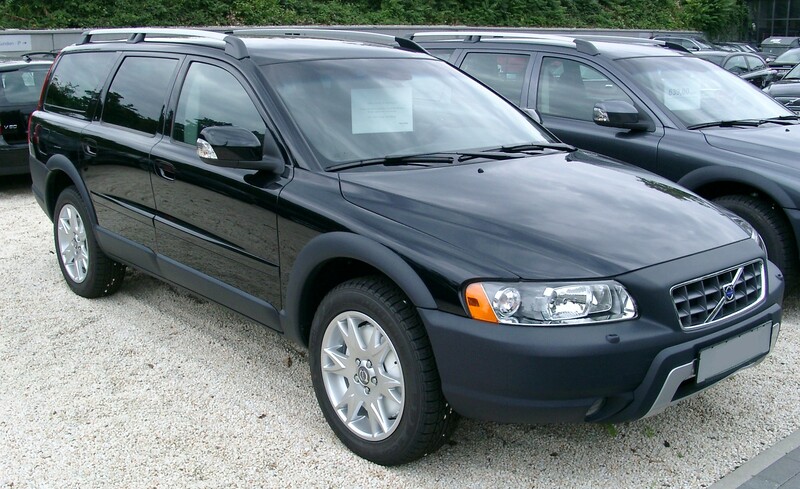 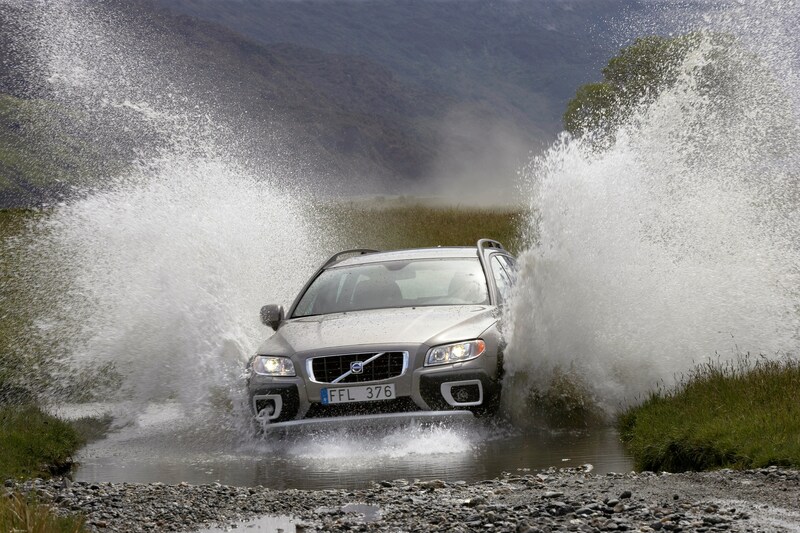 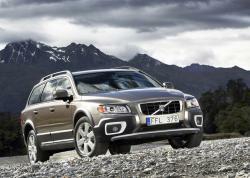 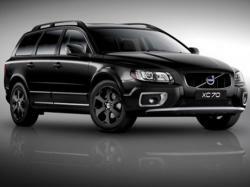 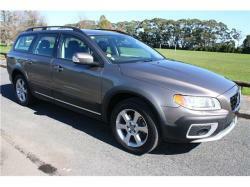 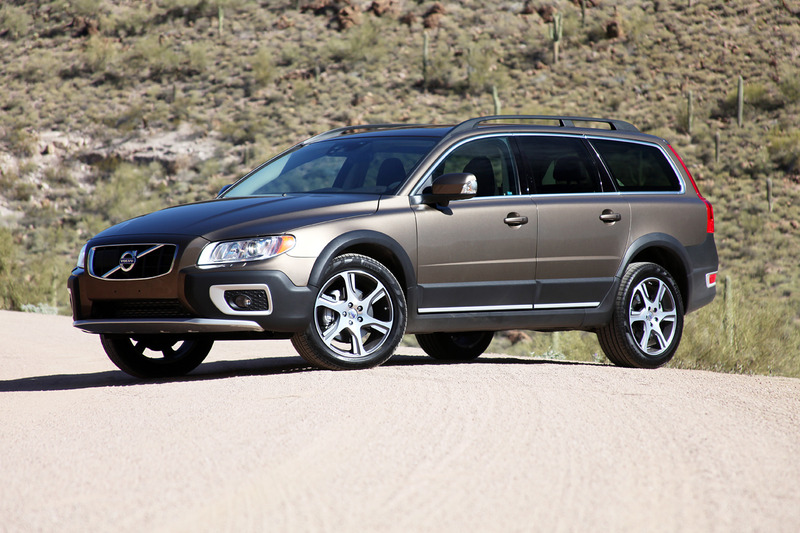 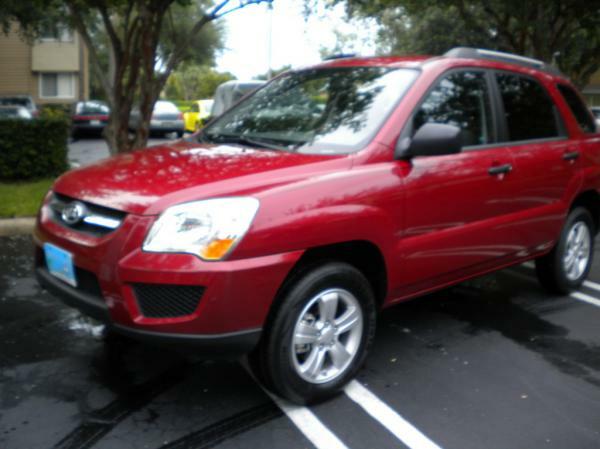 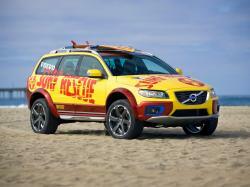 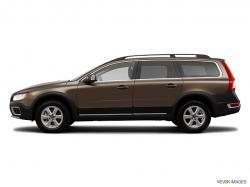 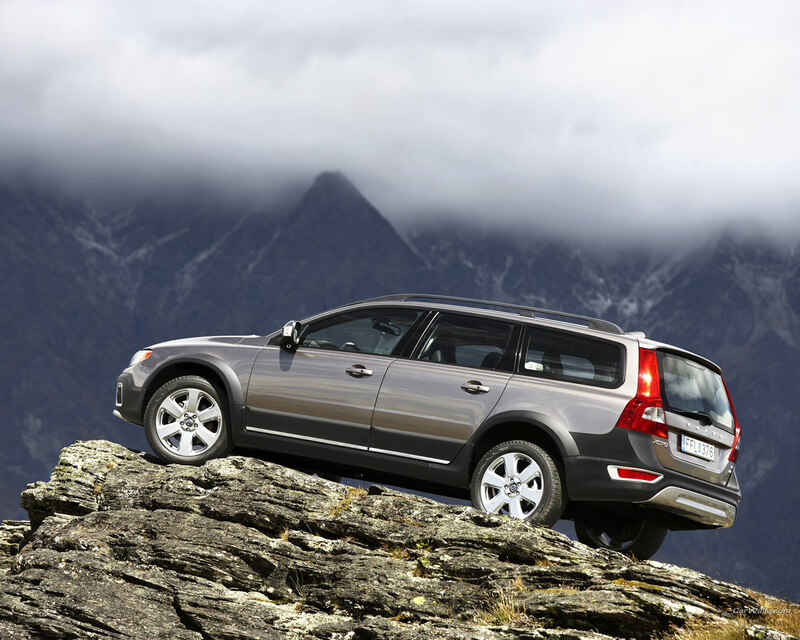 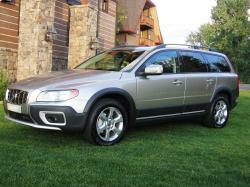 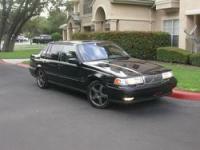 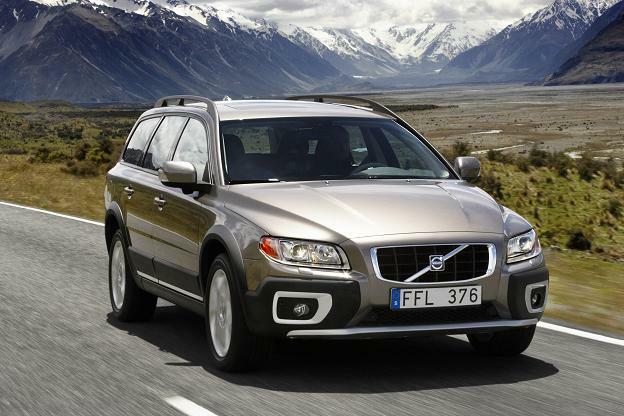 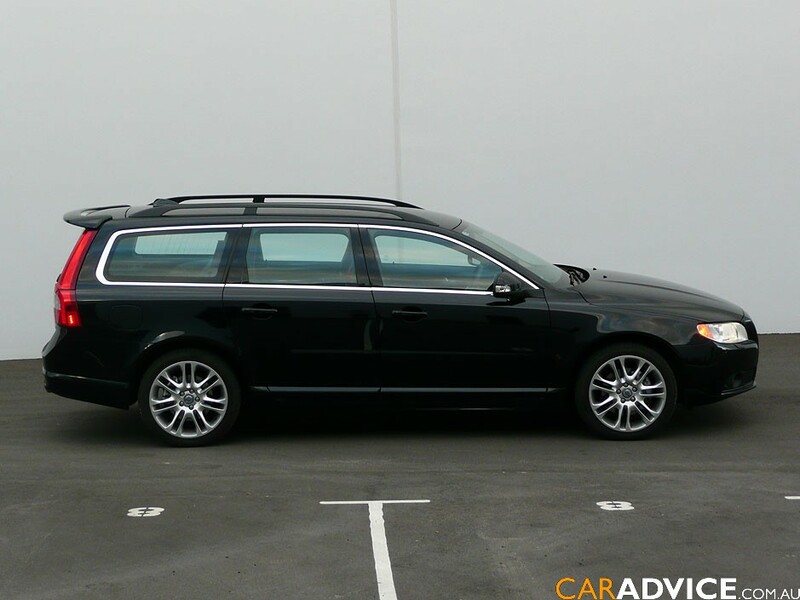 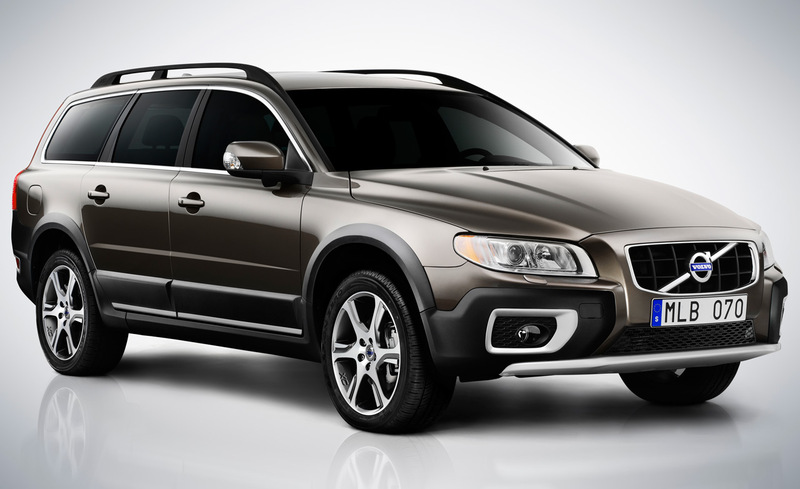 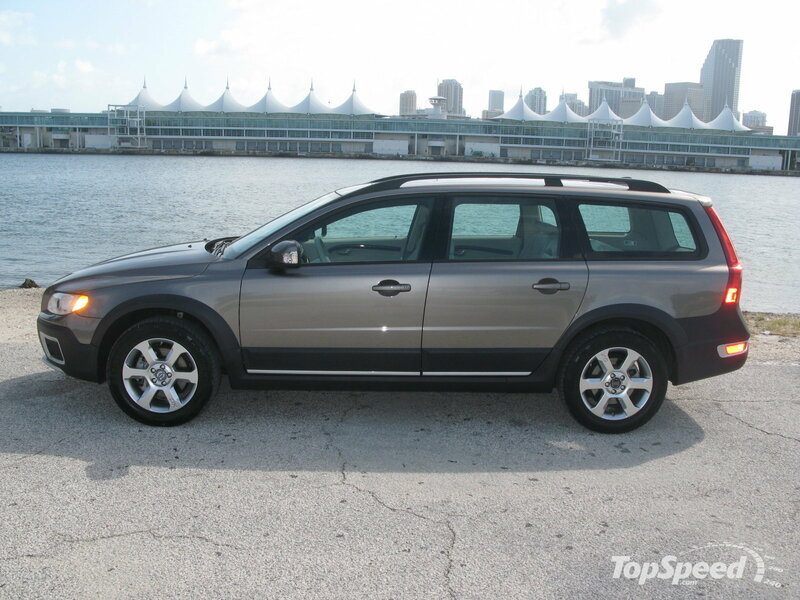 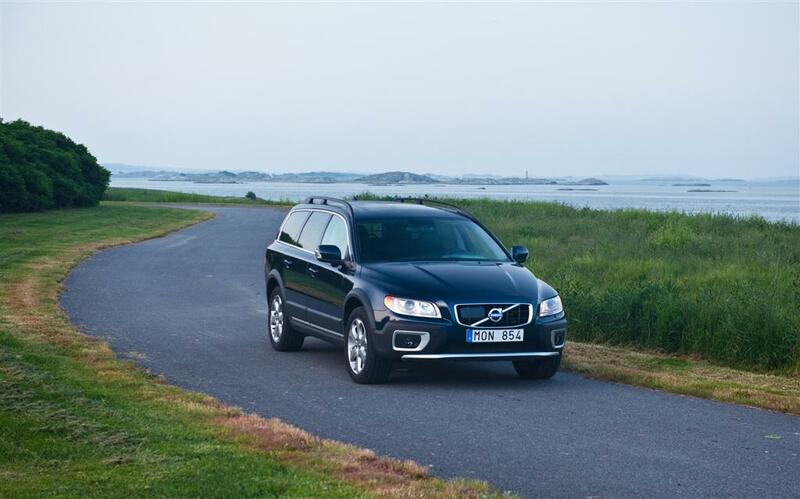 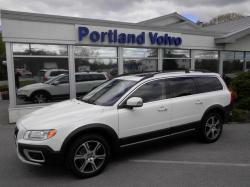 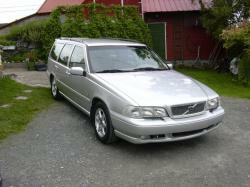 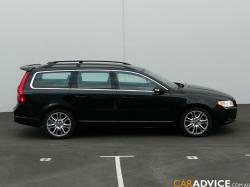 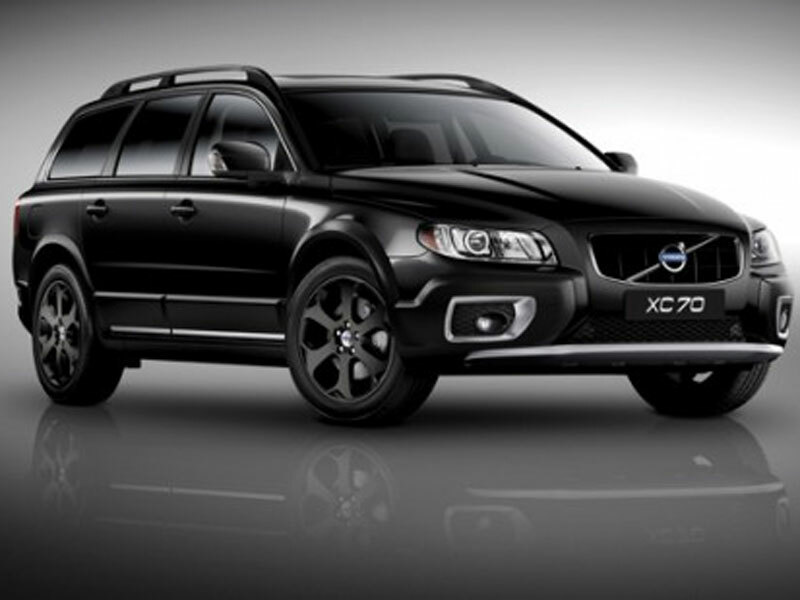 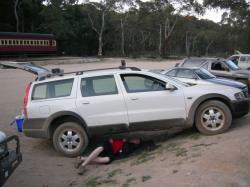 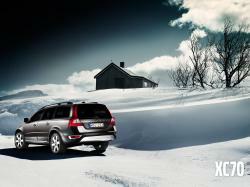 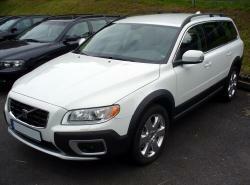 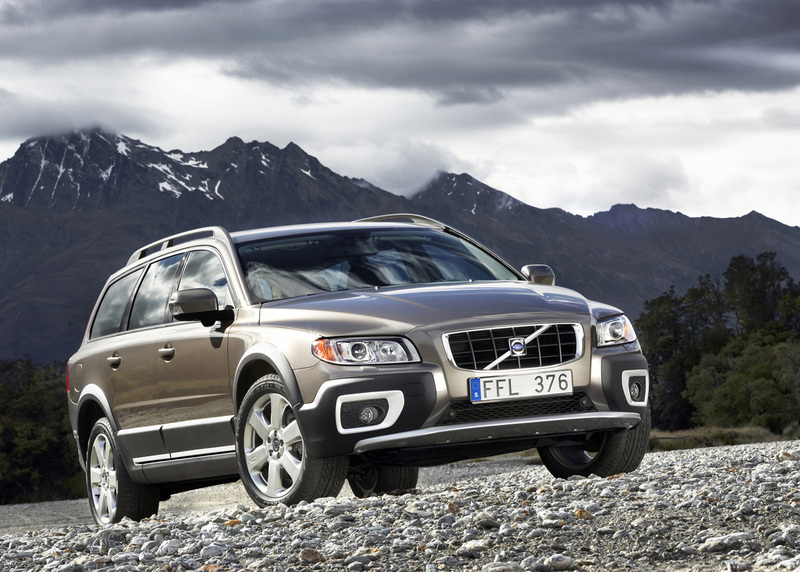 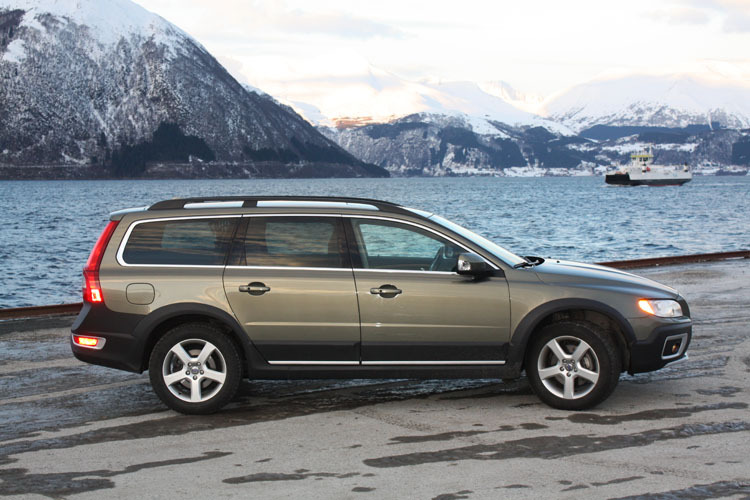 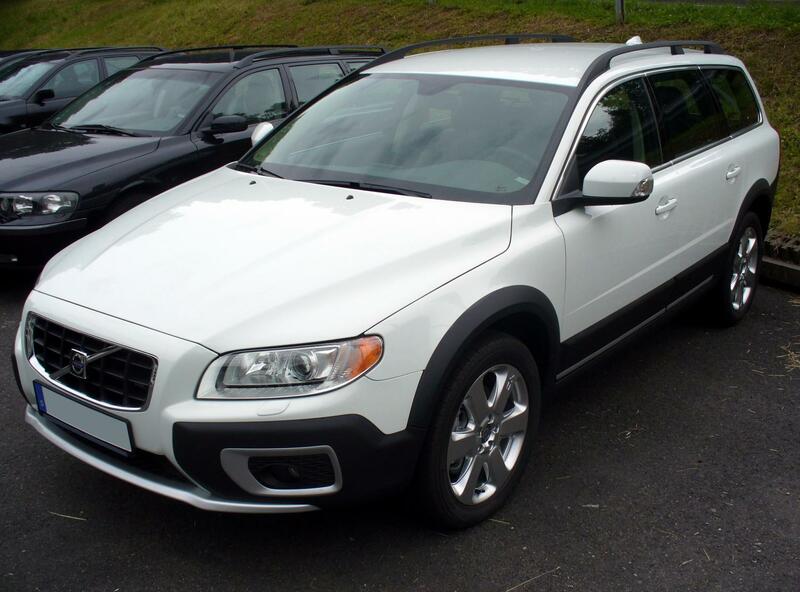 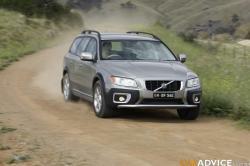 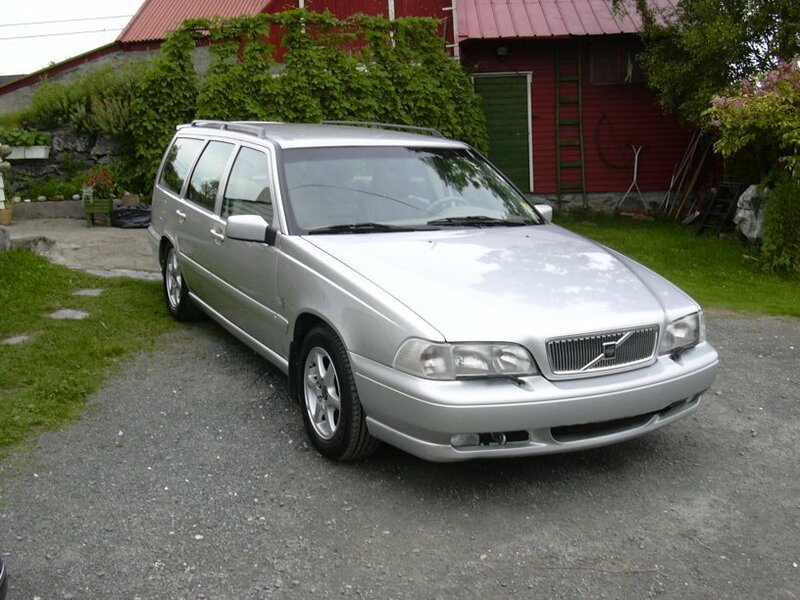 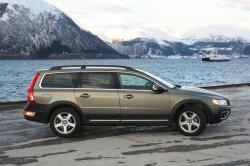 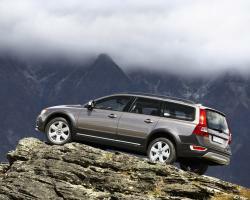 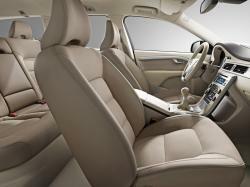 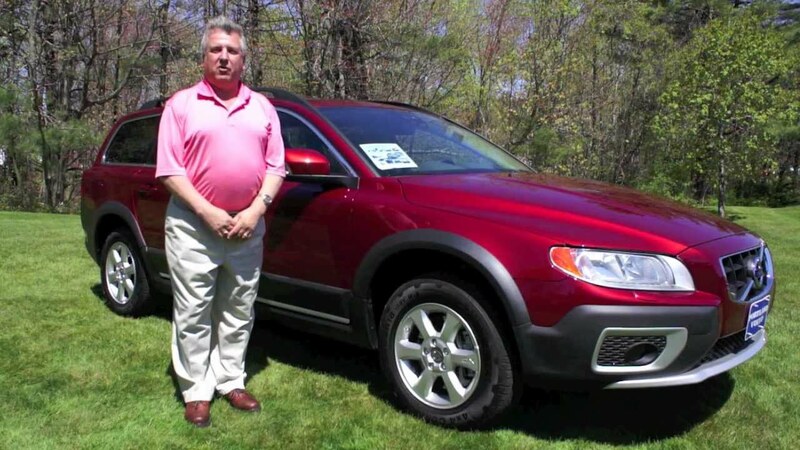 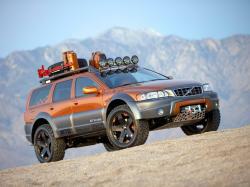 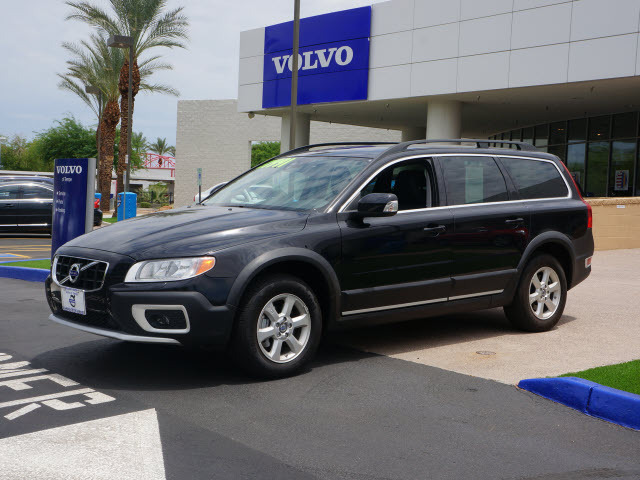 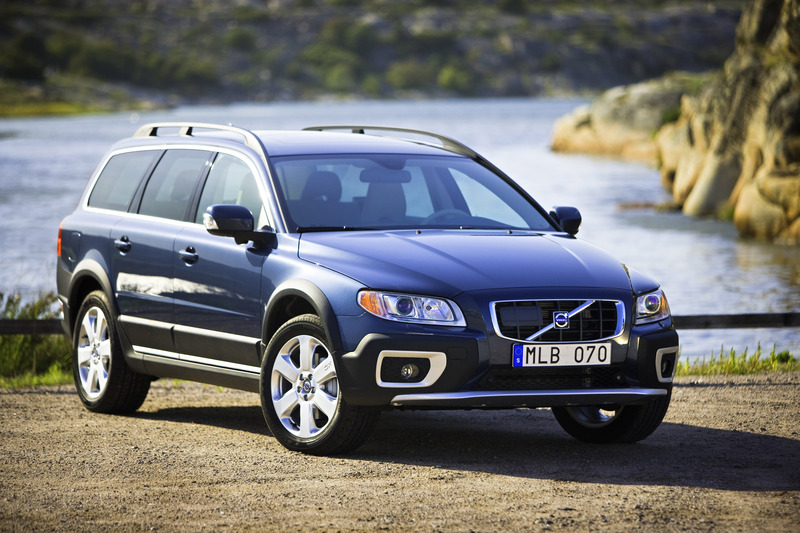 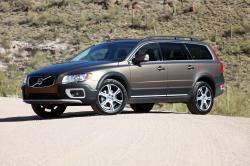 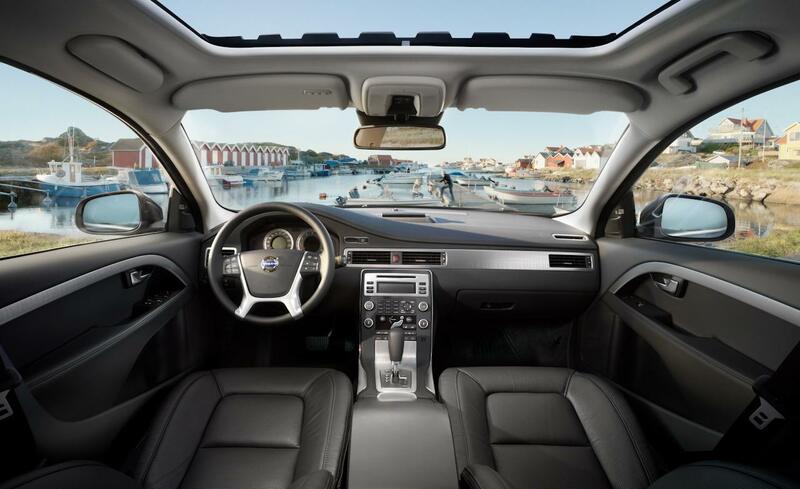 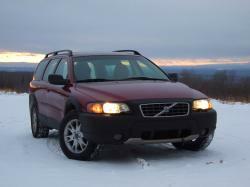 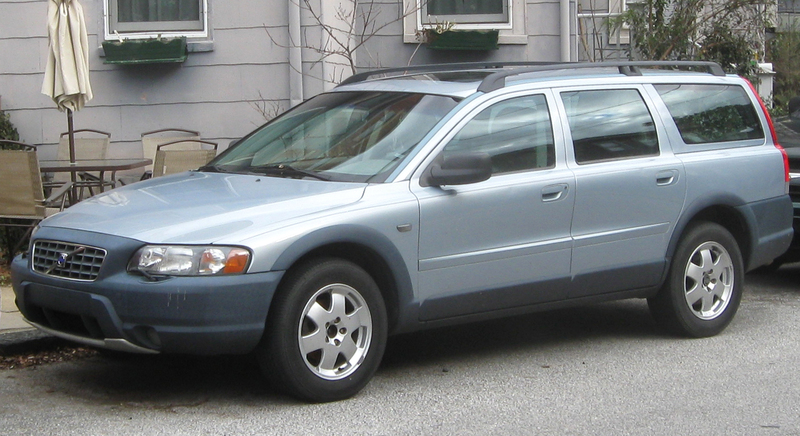 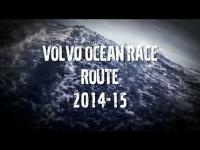 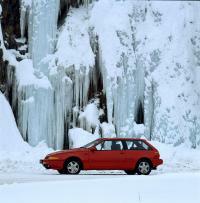 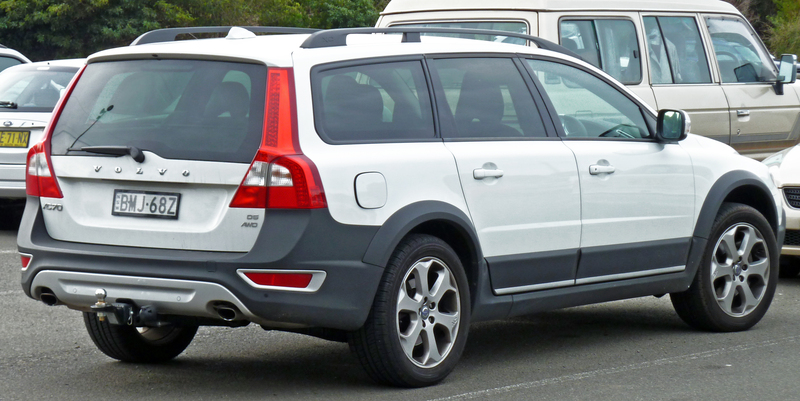 The Volvo XC70 is the crossover SUV beautifully crafted in the body frame of the midsized luxury sedan. 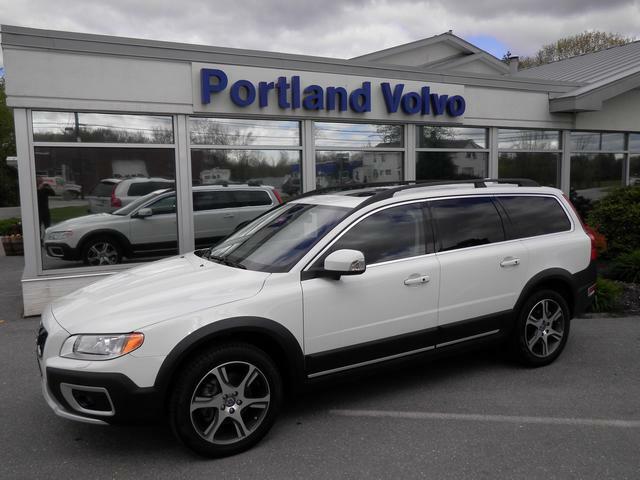 Based upon the P2 Platform, this 4 door luxury model has been in the market for years, but, its recent variants have been in the available with awesome 2.5L 210 HP Turbocharged i5 Engine along with 4, 5 and 6 Speed Manual and automatic transmission option. 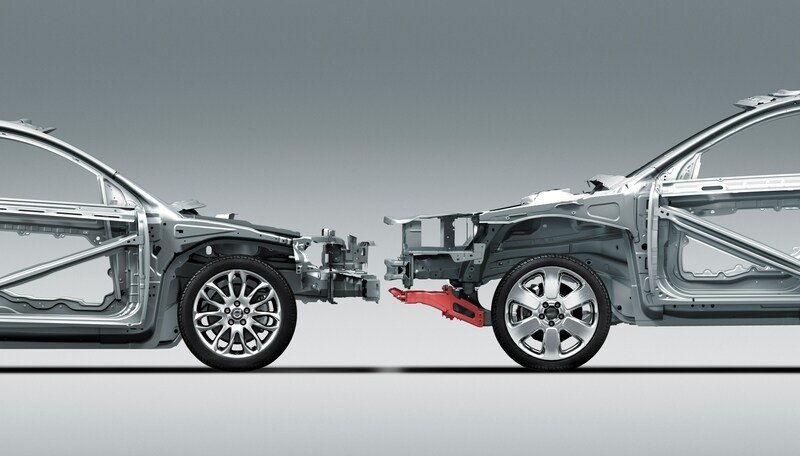 The model has been specifically designed with the safety measure and norms, giving it a perfect roadster outlook. 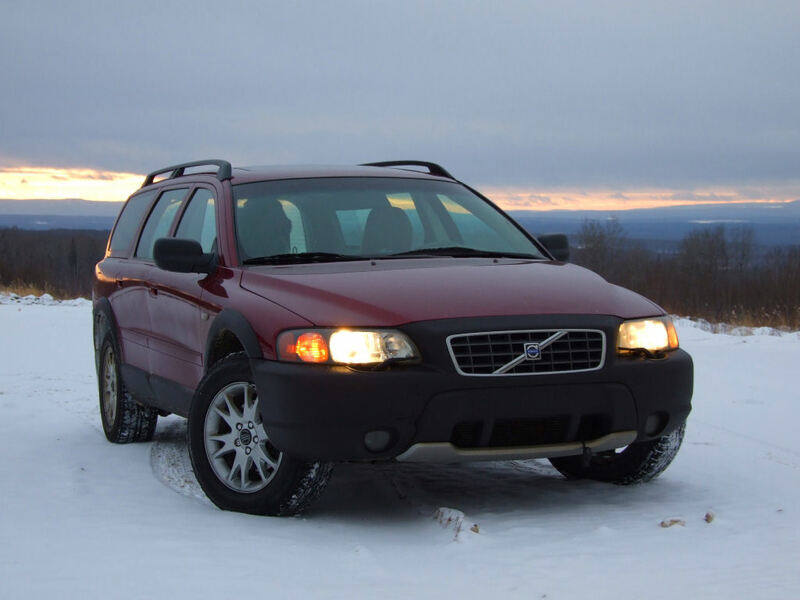 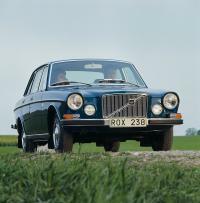 The second generation models have been loaded with some of the coolest feature in the automotive industry yet including the LED flashlight, rear bumpers and lots more. 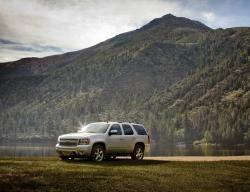 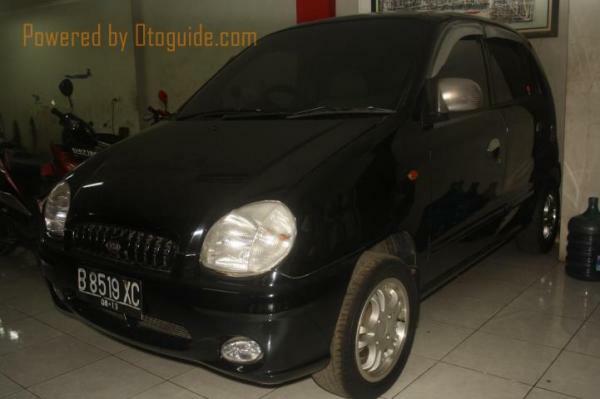 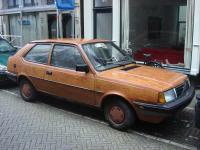 Recently, its new plug-in hybrid has been in the developmental phase and is expected to be in the market in 2014 and 2015. 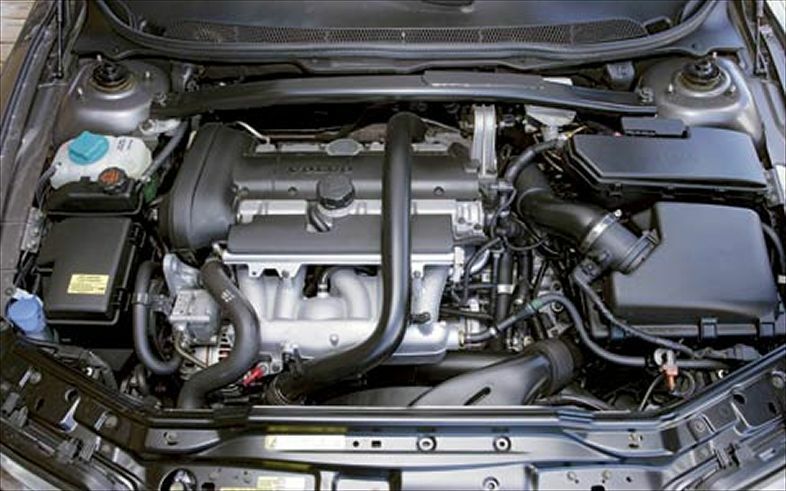 This will combine the power of electric motor along with the other fuel options to make it a luxury midsized hybrid sedan for car lovers.